Hey friends! It's been a crazy Monday here - how was your day? Sunday evening I worked more on my Project Life 2014 album. I have completed through July and needed to order prints for August. Being about 6-8 weeks behind is normal for me. I like to let the months activities 'marinate' a bit before I add them to our book. 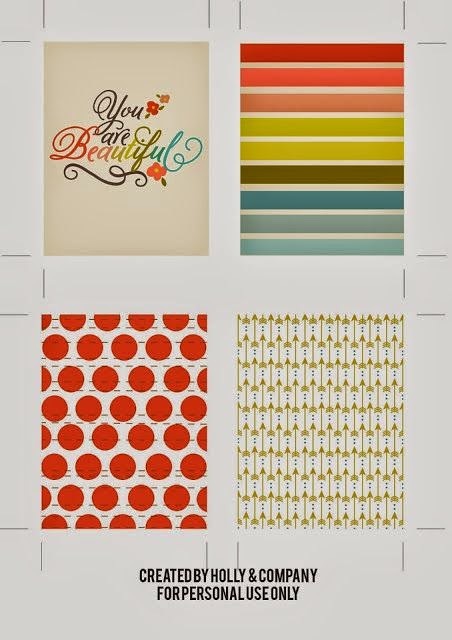 After I got my prints uploaded to Persnickety Prints I went looking for freebies journaling cards to use for the rest of 2014 and I found some great ones and wanted to share the links to them with you. 1. Holly & Co. I love the colors Holly has used - perfect for documenting all things fall. 2. While you are at Holly & Co. make sure you download the set of Project Life cards that coordinate perfectly with Studio Calico's November kit. Such a lovely color scheme! 3. 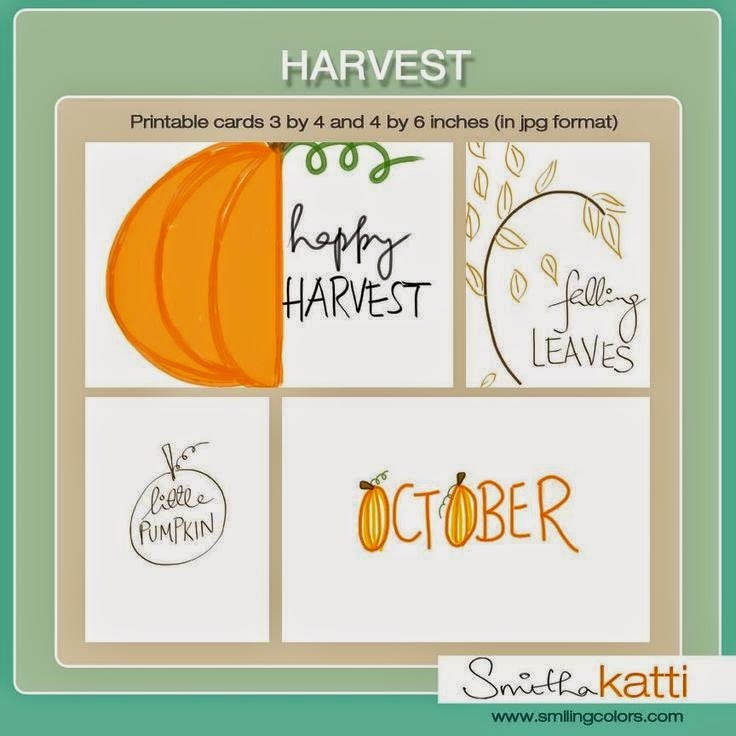 Smitha Katti has shared a simply stunning Fall journal card set. I just love the whimsy of them! 4. 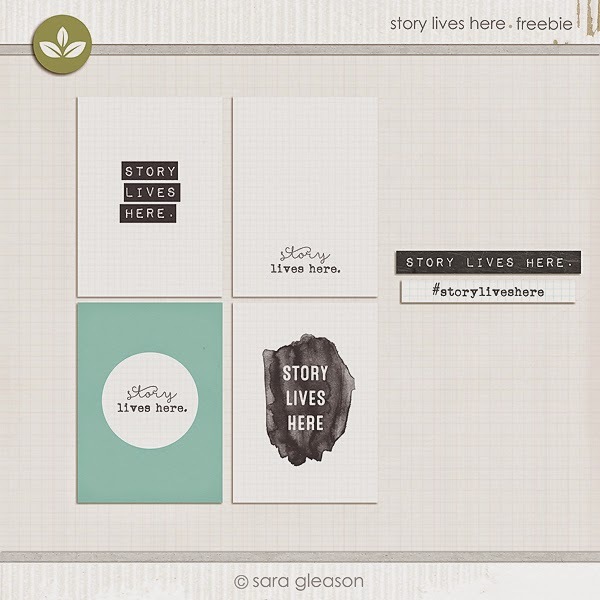 Plant Your Story has created a set of cards that are great the front cover of your album (for this year or for 2015). I will be including one on our front page of our book for certain. 5. 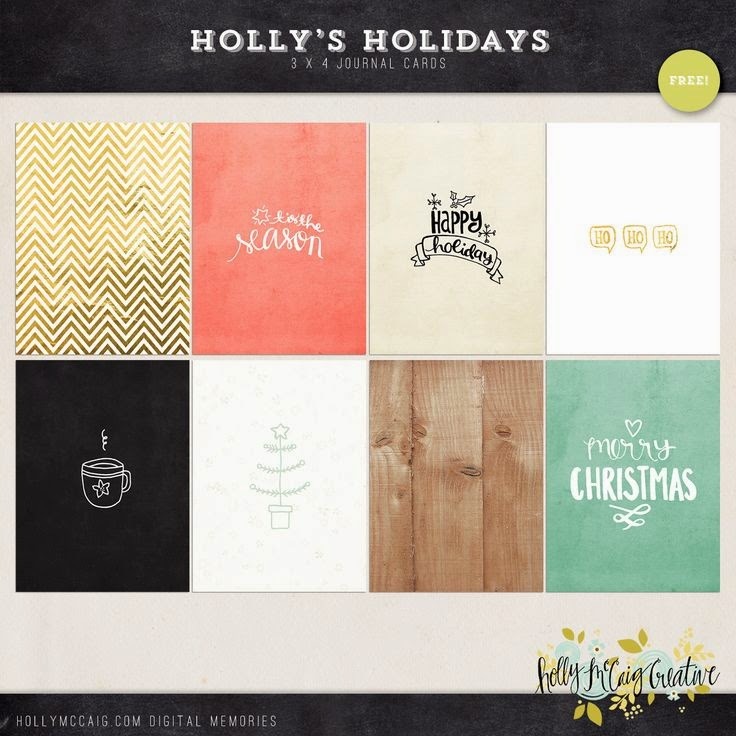 Holly Mc Craig put together a set of Christmas cards that would be absolutely perfect for Project Life or December Daily. I am seriously in love with the simple style of these cards. Interested in even more Project Life Freebies? 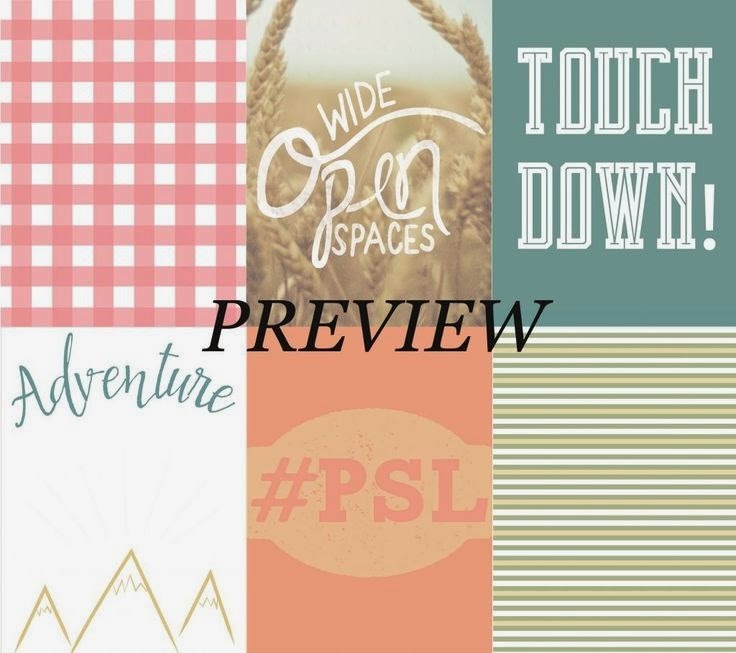 Check out here and here for even more awesome printables that I have found on the web! oh those freebies are nice!!! especially 4 and 5, I am so thinking of doing PL again next year. Oh and love your blog, so pretty. 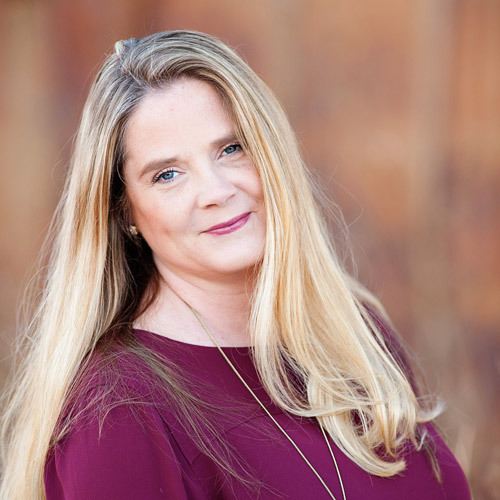 Hey Melissa, I just saw your links to my blog! Thanks so much !